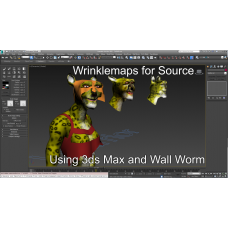 Import files into 3ds Max. Wall Worm Pro is a collection of C++/C# exporters and other utilities to speed up using Wall Worm. T..